Pump It Up is the pioneer in birthday party entertainment. 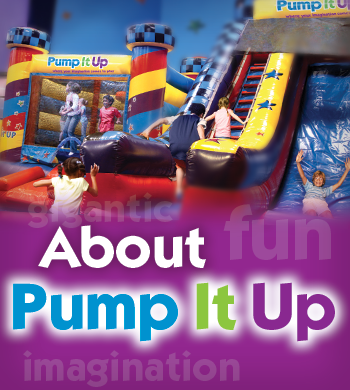 Today, Pump It Up is Kids' Favorite Place. It has set the industry standard for indoor inflatable safety, while providing your community with a fun and healthy family activity. Are you outgoing? Love children? Like to perform and educate others? Then we have the job for you! Pump It Up of Wisconsin, ‘The Inflatable Party Zone’ is an entertainment facility specializing in private birthday parties for children. 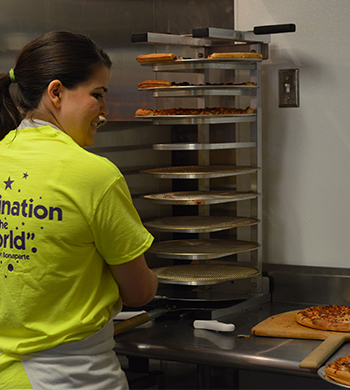 Our locations in Fitchburg and Brookfield offer open play time daily, camps, and special events for all major holidays. Please submit a letter of interest and/or resume to pumpitupbrookfield@gmail.com and will contact you for an interview.